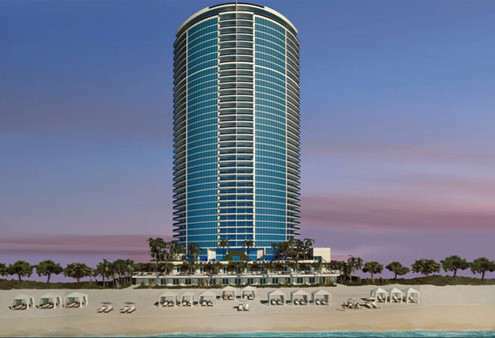 The newest luxury oceanfront condominium in Hollywood Beach, Florida, this 41-story contemporary glass tower features 200 expansive residences, all with private elevator access. 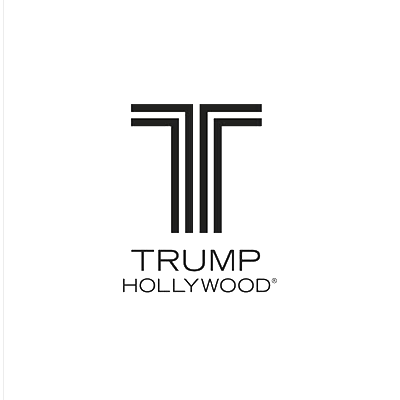 Located on 240 feet of pristine beach, Trump Hollywood offers spectacular views of the ocean, intracoastal and city from floor-to-ceiling windows and generous terraces. 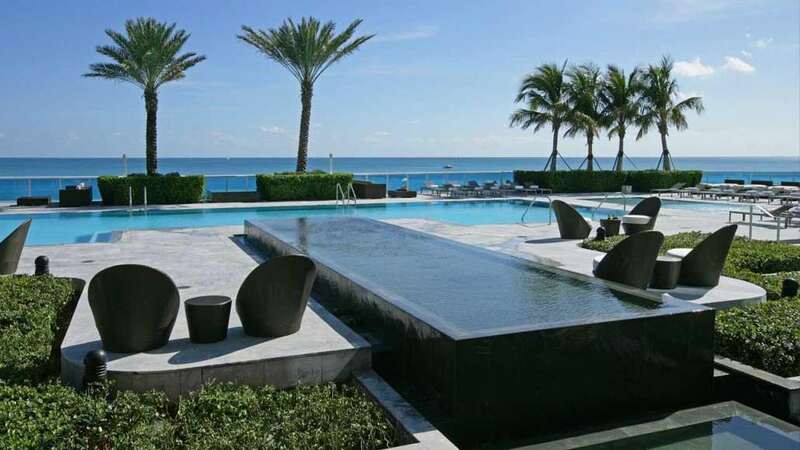 The tower’s elaborate social spaces were envisioned by world-renowned design firm Yabu Pushelberg, and include an elegant, two-story lobby, off of which lies an oceanfront pool deck, elaborate spa and beach cabanas, a cigar lounge and wine cellar and tasting salon. 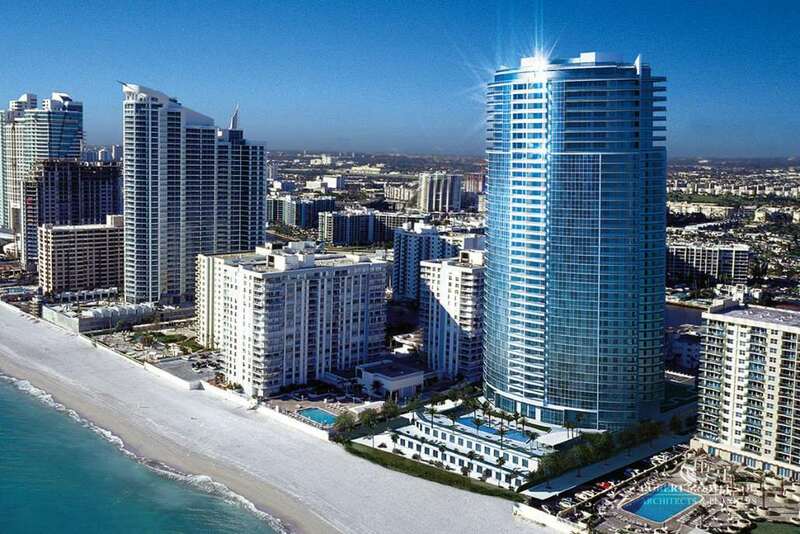 Directly between the urban centers of Fort Lauderdale and Miami, Trump Hollywood is among the most sought after locations on Florida’s Gold Coast. 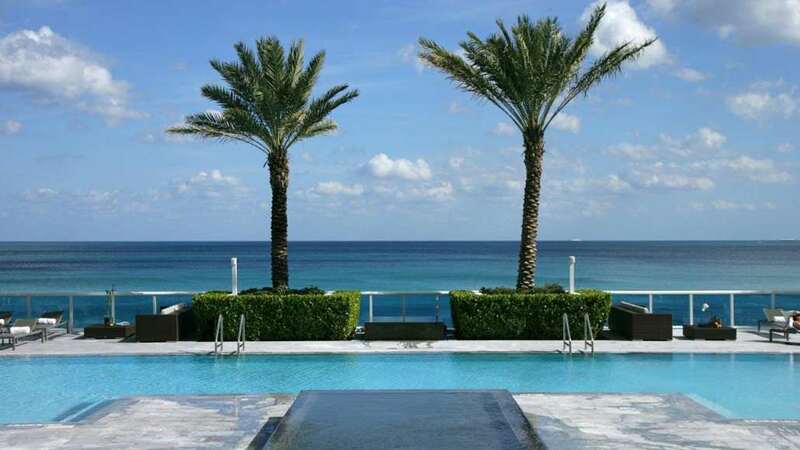 Just minutes away are two international airports, two seaports, plus legendary shopping at Bal Harbour and Aventura. 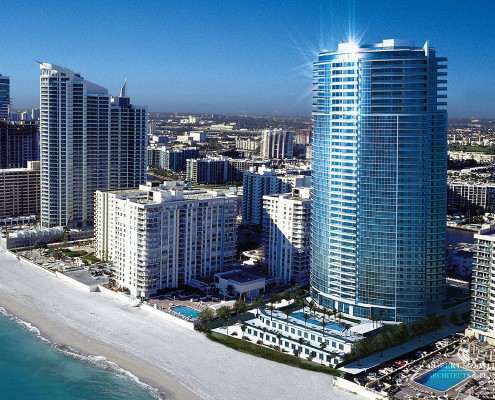 Right outside your door you’ll find the Hollywood Beach Broadwalk, ranked as one of the five best boardwalks in the country.